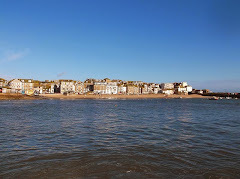 I've just added a news feed for St Ives to my Google homepage. So I thought I'd post some of the latest local news gathered from the web. Cornish Pottery Vies For £100k Art Fund Prize. The Leach Pottery is one of 11 contenders shortlisted for the Art Fund Prize. 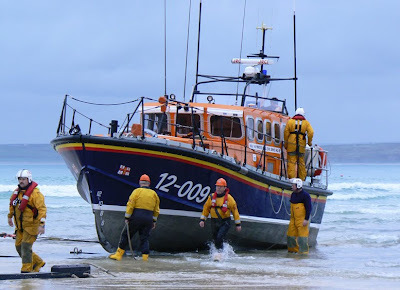 St Ives lifeboat tows in a vessel double its length and 10 times its weight. Cornwall Council To Review Day Centre Provision. Pensioners worried about the future of day care centres in St Ives and Penzance. Letters By First World War Soldier For Lover On Display. Exhibition in St Ives Library. St Ives Food and Drink Festival - June 2010 - first events announced. St Ives September Festival - main events to be announced on Twitter.